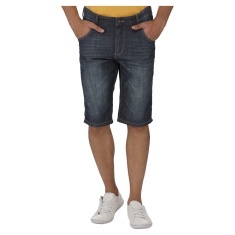 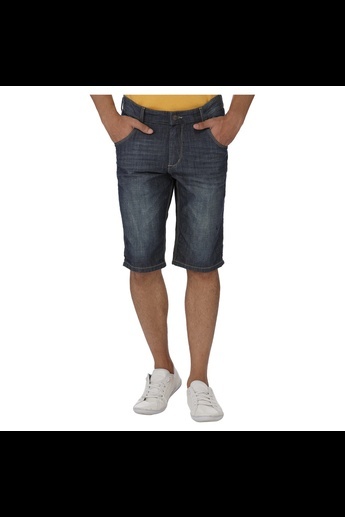 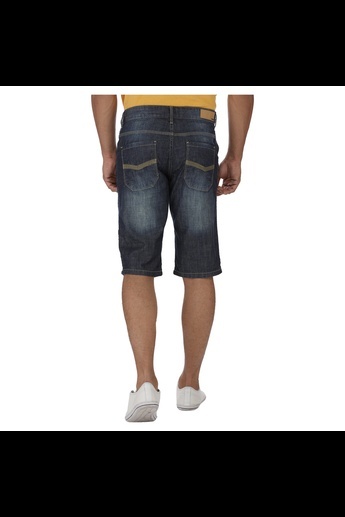 This pair of denim shorts is an epitome of style and ease. 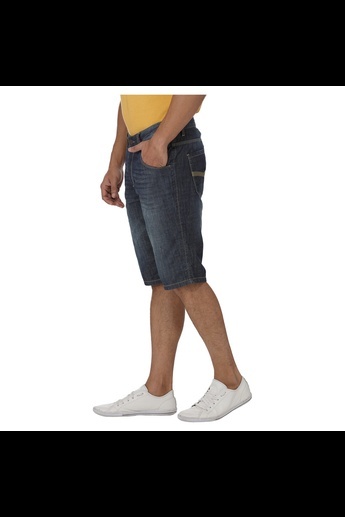 It features stonewash accent for an elegant appeal. 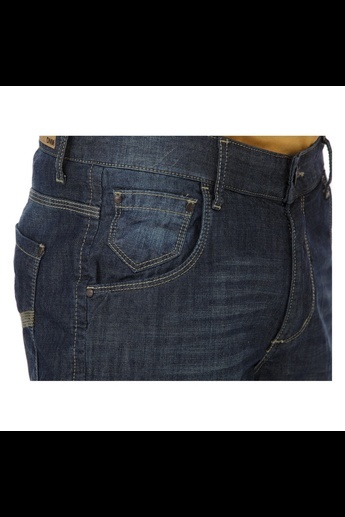 The multiple pockets tend to its functionality.